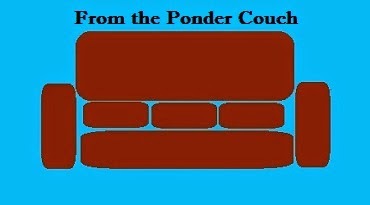 From the Ponder Couch: sethifusesusses' Top 10 Edible Power-ups and other Video Game Food Stuffs! sethifusesusses' Top 10 Edible Power-ups and other Video Game Food Stuffs! I made some audio, Bryan Trusty added visuals, thus a new video was born! Some me described it as "A video about the Video Game Snacks I'd like to Snack! Come listen to me say "various", "variety", and "delicious" too many times!" "Things I Can't Explain" - I read a book! This is My Guitar! - a MisterSeth song! Andre the Giant Has a Paci! Bryan's Top 10 Sega Master System Games!